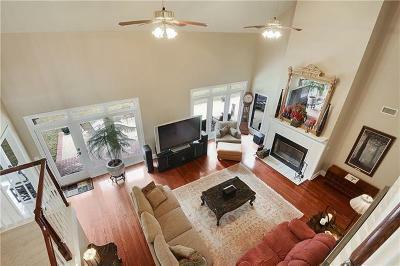 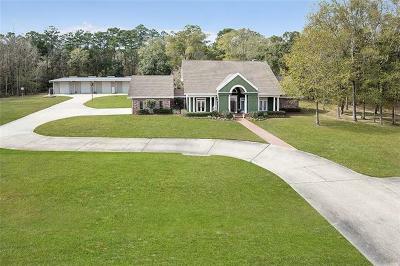 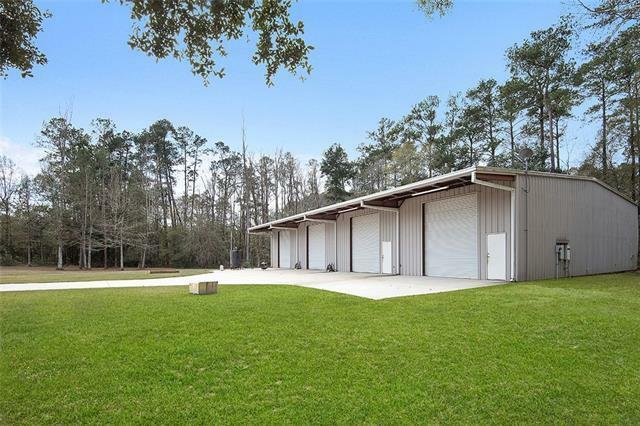 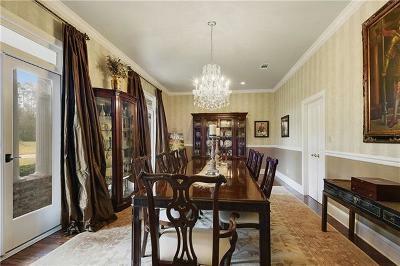 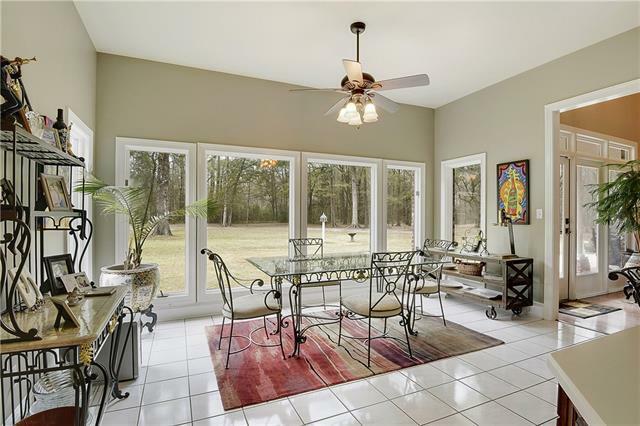 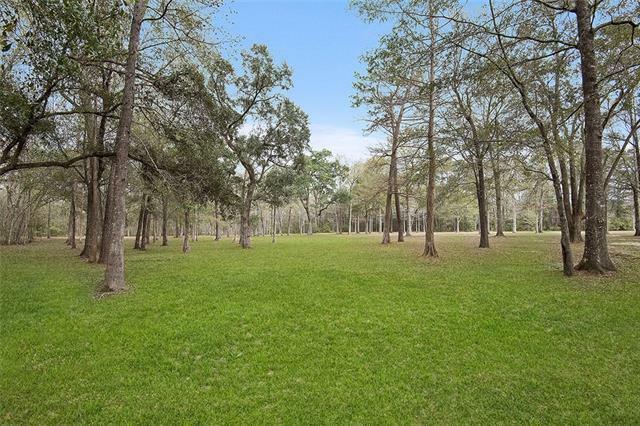 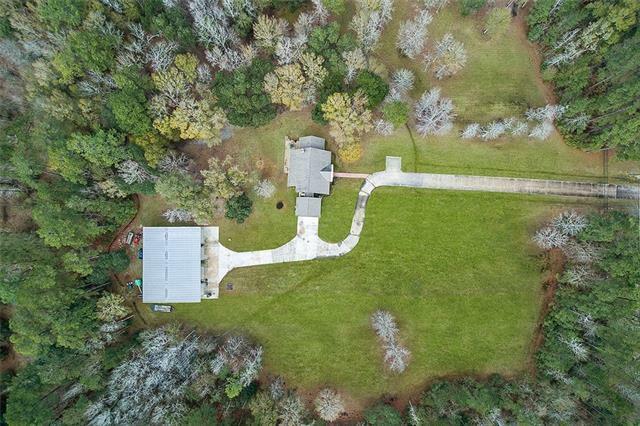 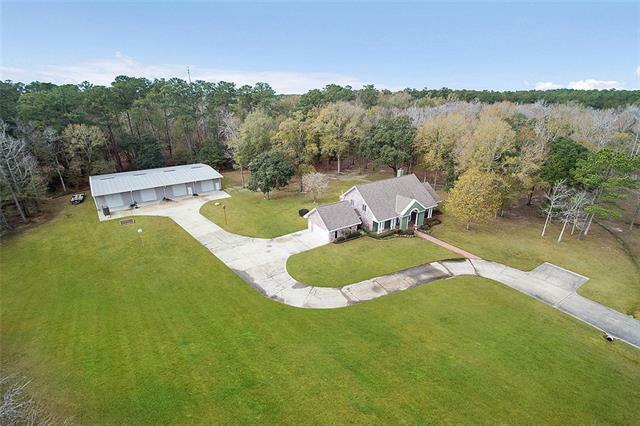 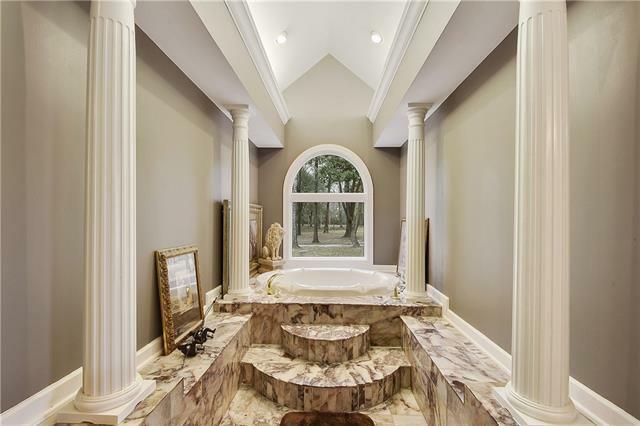 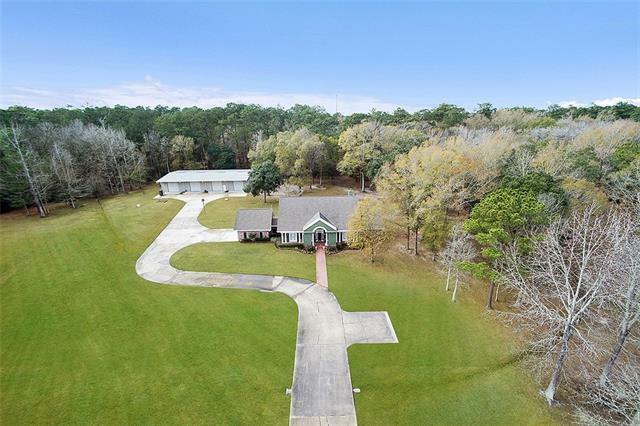 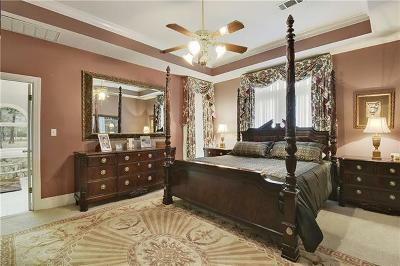 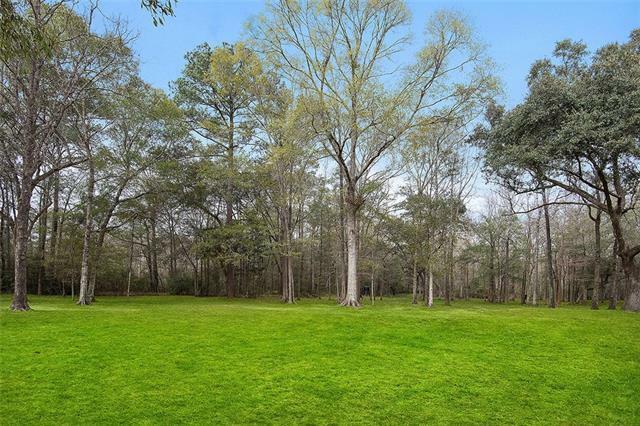 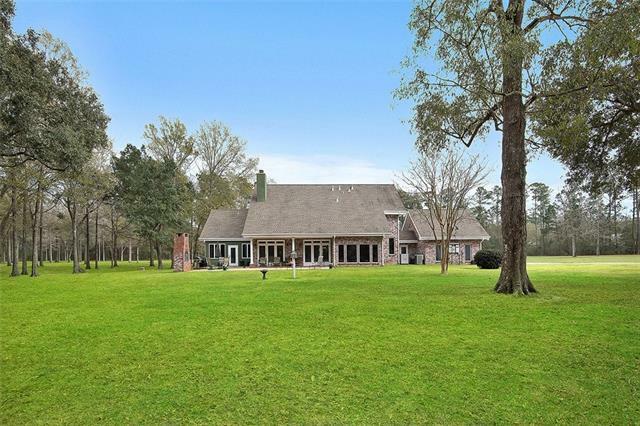 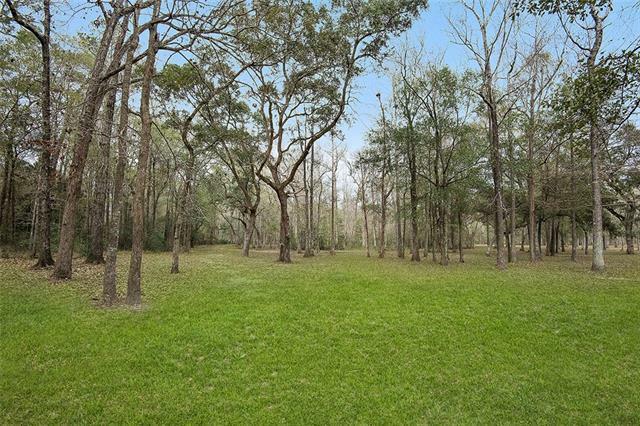 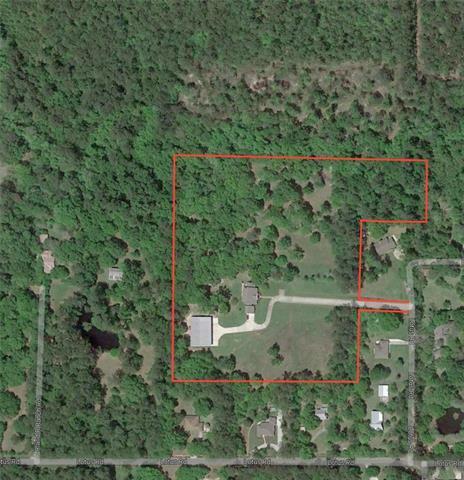 Rare opportunity to own in 20+ acres in the heart of Mandeville w/ a gated entrance. 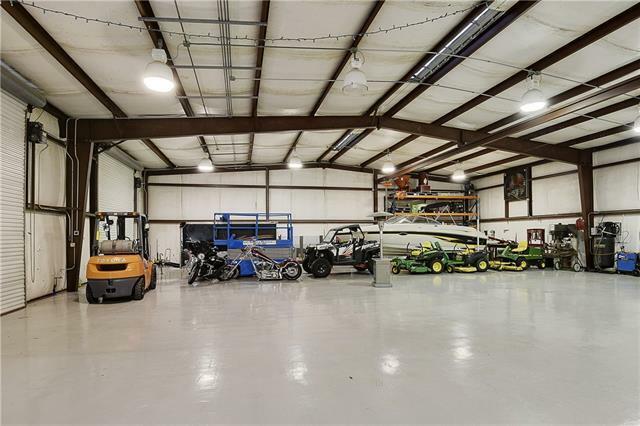 The residence is accompanied by a 6000 sf, 4 bay shop/warehouse. 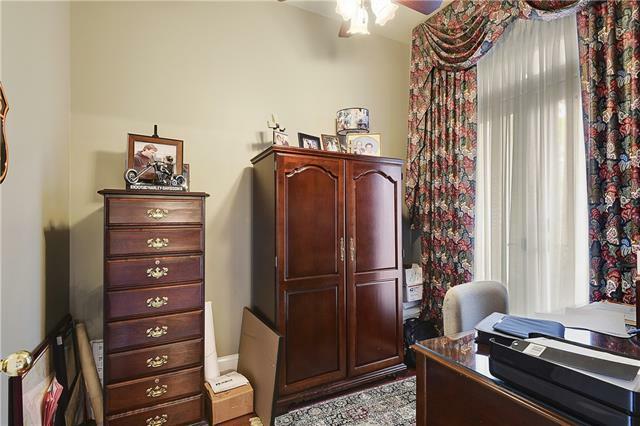 One bay has A/C, kitchen & full bath. 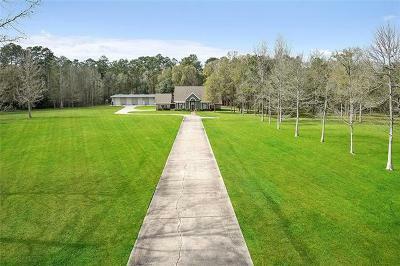 Over 50% of the grounds are manicured. 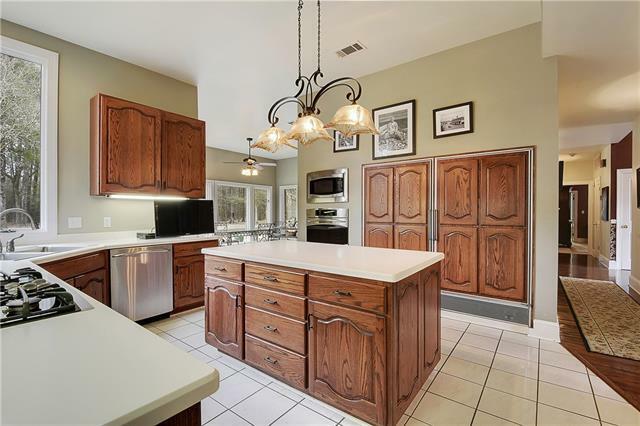 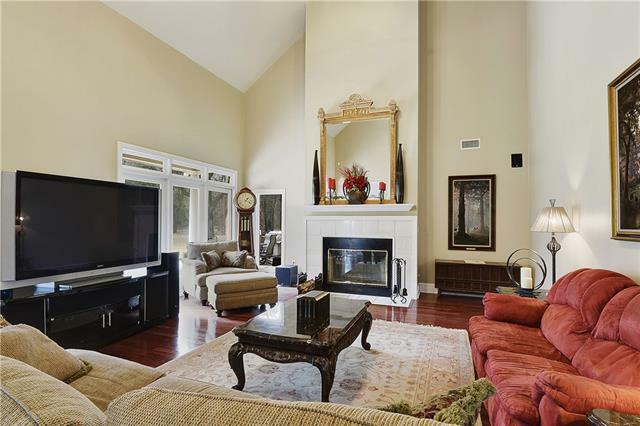 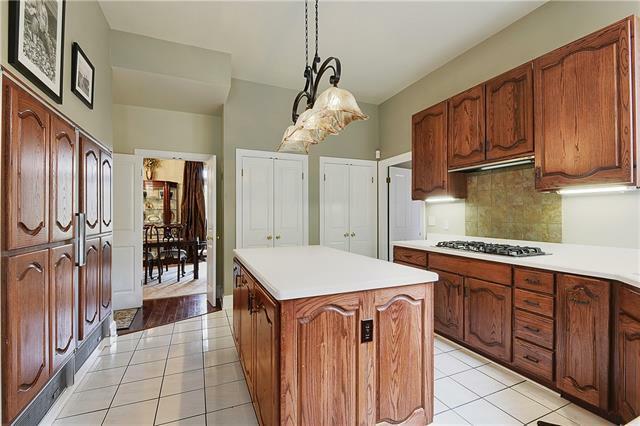 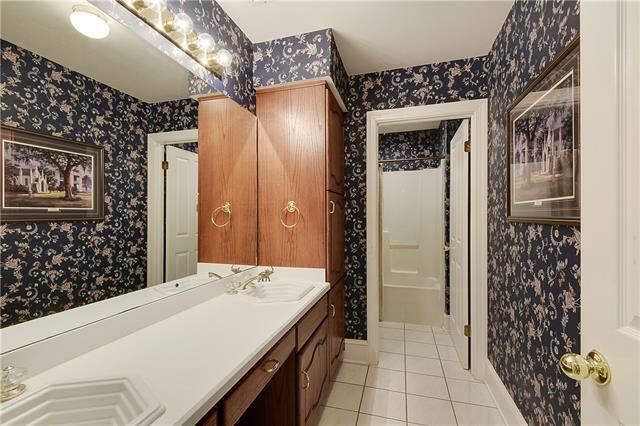 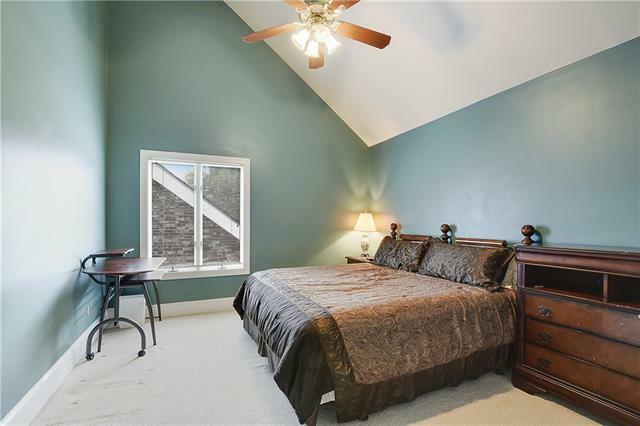 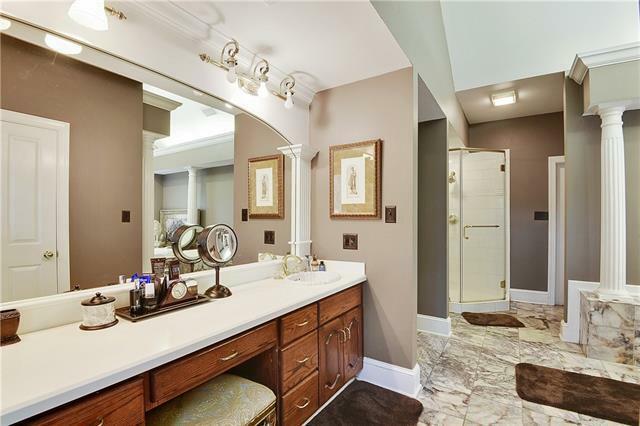 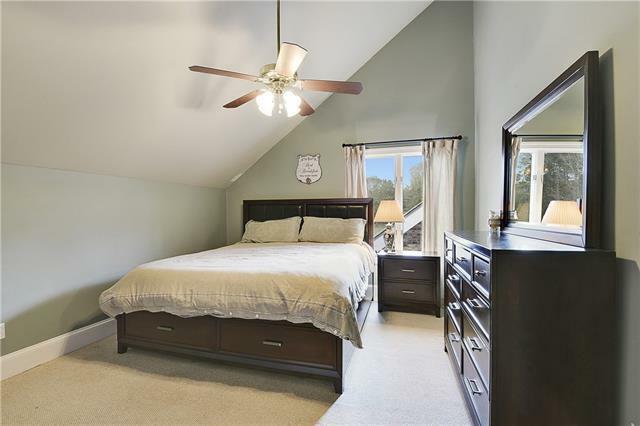 House is a traditional floor plan with large dining room, vaulted ceiling in living room, jacuzzi and sauna in sunroom off of master bath. Just needs to be updated with current color and finish palette. 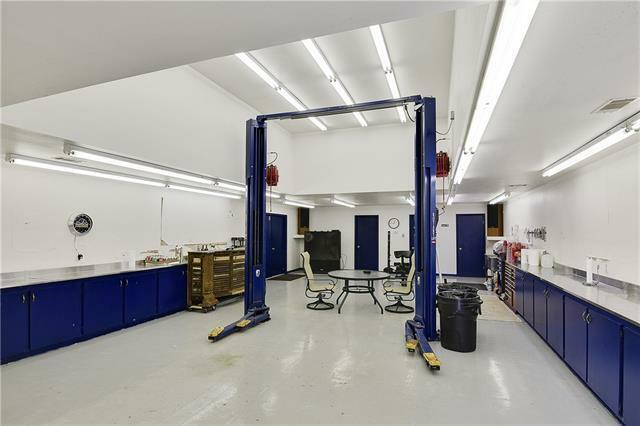 Zoned A2 Suburban, so bring a buyer who can use the shop for his/her business.